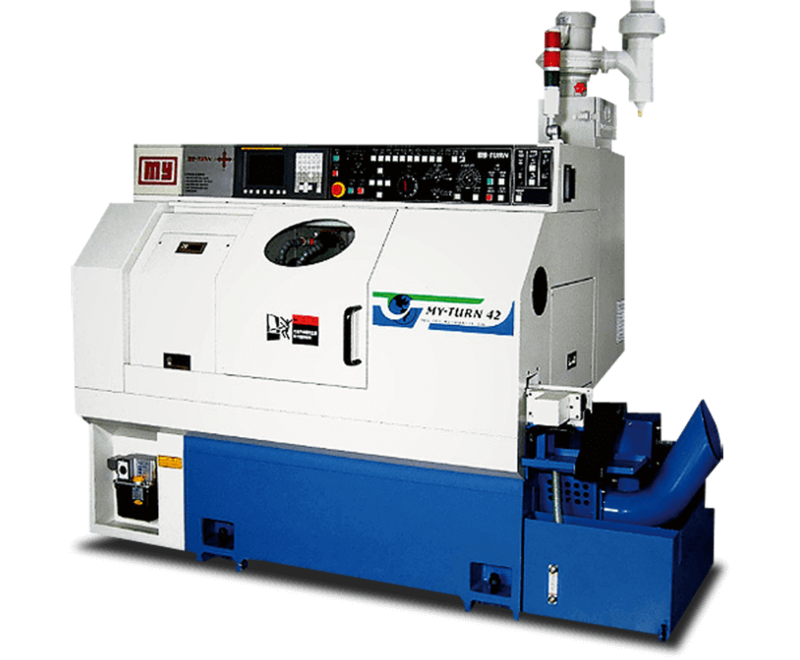 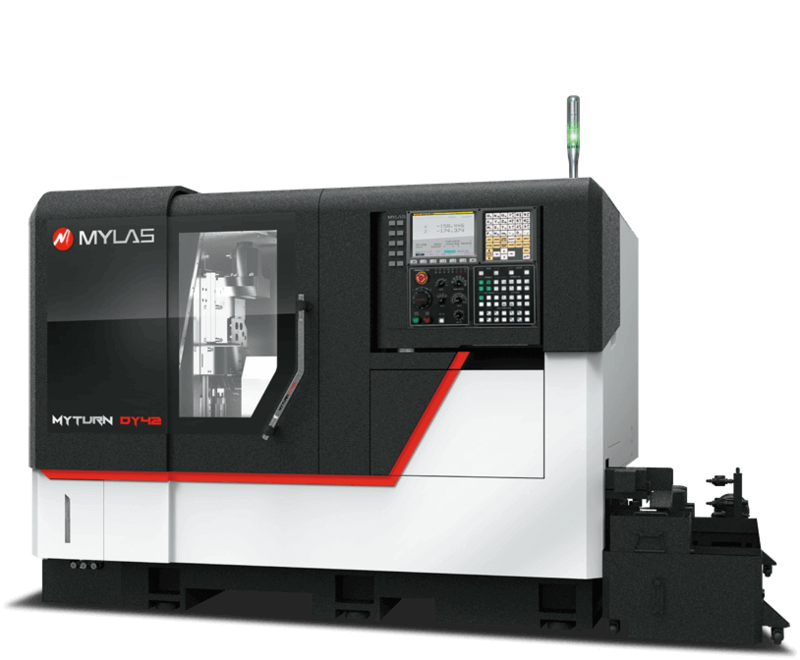 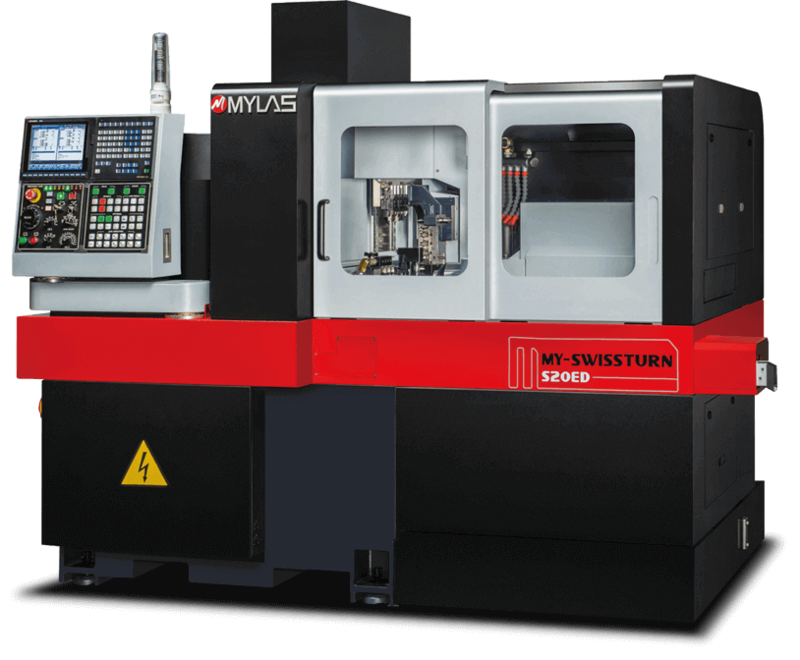 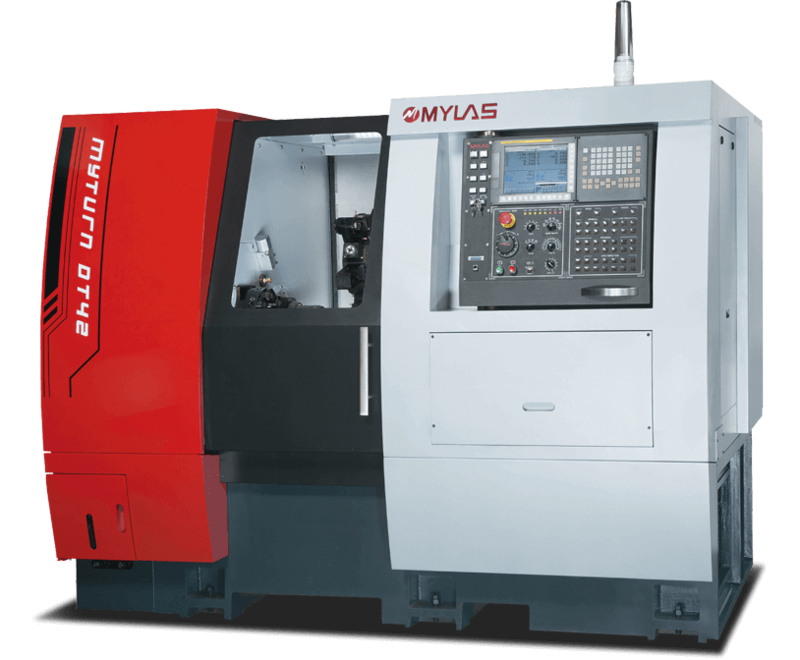 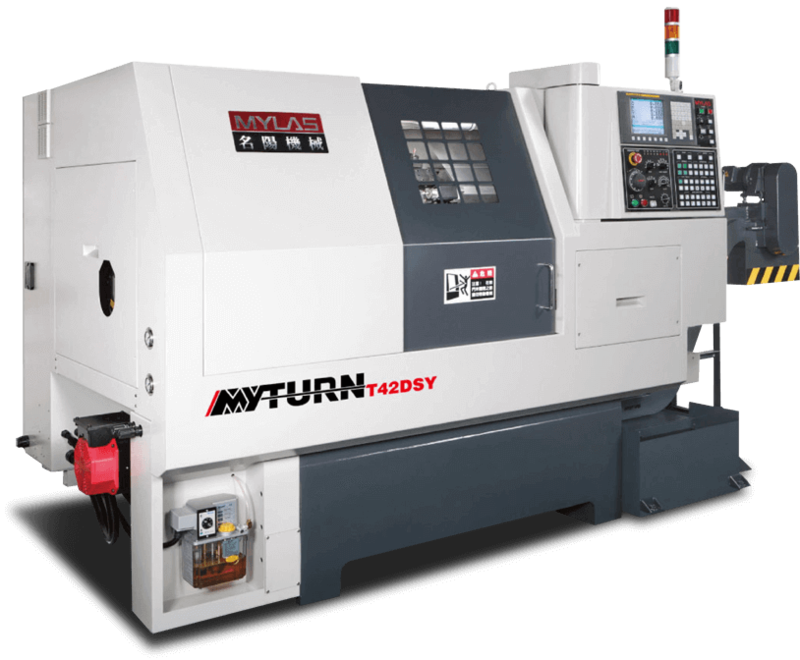 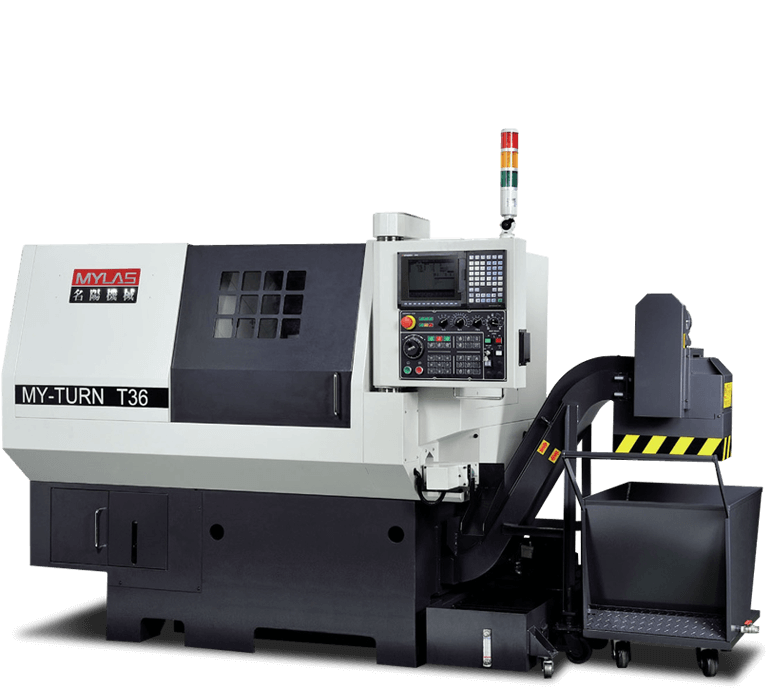 8-position servo turret provides fast positioning and shortened machining time. 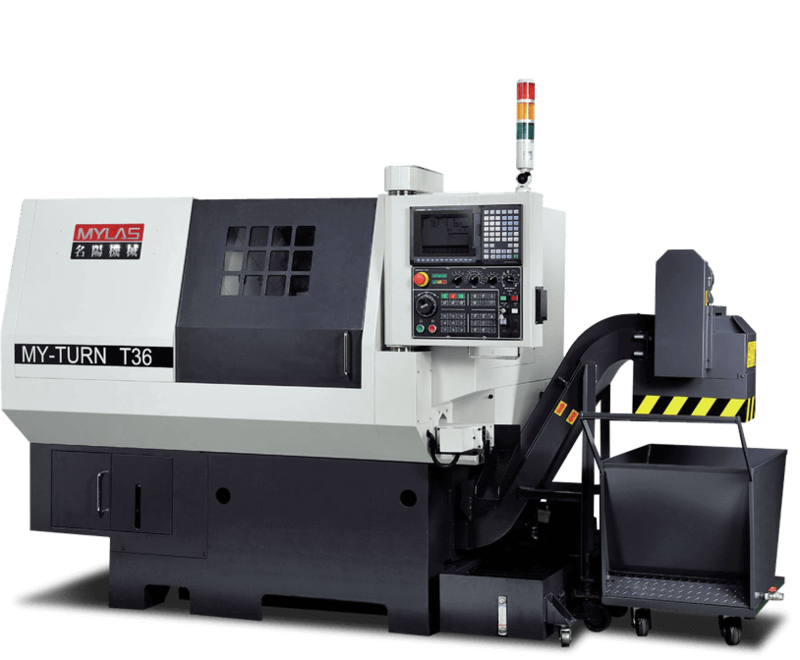 Combined turret and gang-type tooling system. 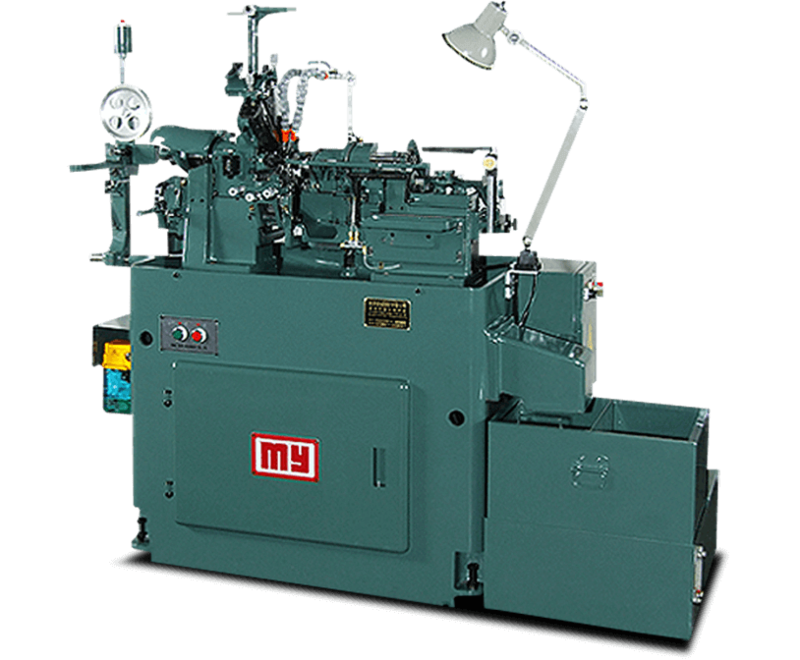 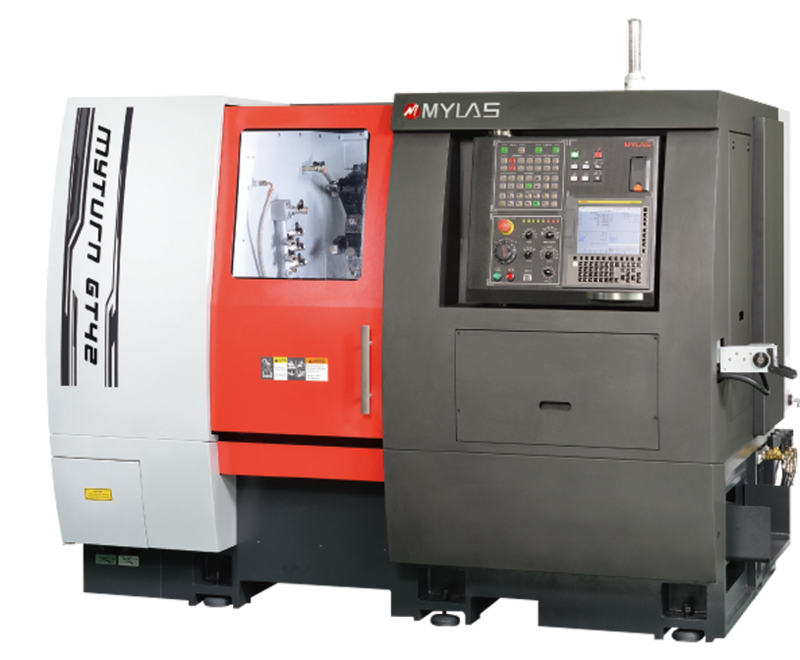 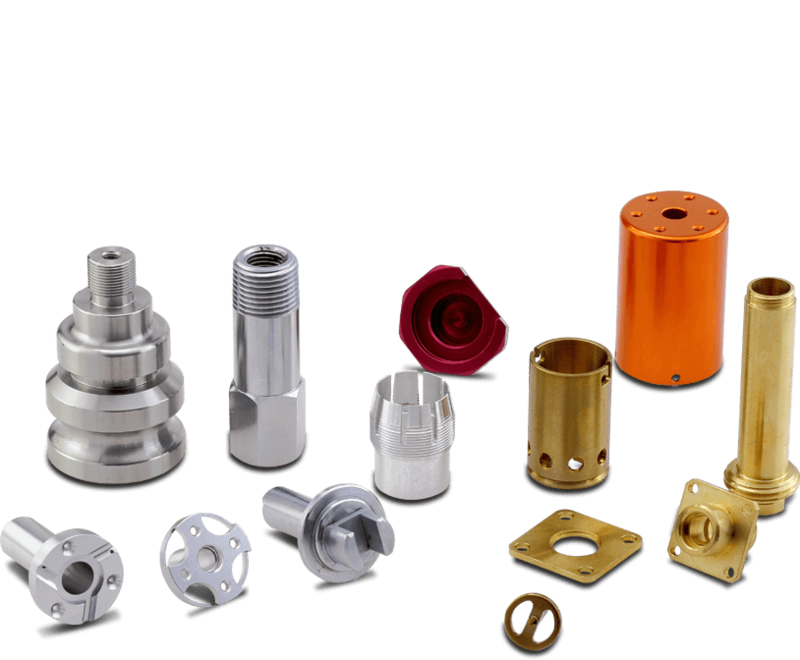 Various tooling configurations to meet your specific needs.